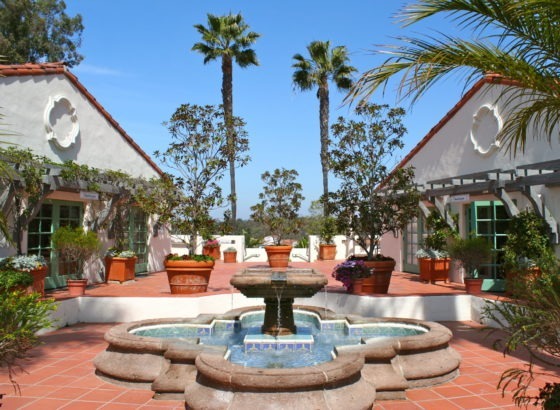 We are conveniently located in the heart of Rancho Santa Fe, directly behind the Ranch School. When in town, turn off Avenue de Acacias onto La Sendita next to the Bank of America. We have reserved parking spaces for our patients. There is also an open courtyard area for those who would like to wait and relax by the fountain. We welcome you to visit our office that has your comfort and convenience in mind. Our office is family-oriented and our staff is warm and caring. With patient care as our top priority, our highly trained staff is dedicated to providing courteous service. Our team will deliver the superior orthodontic treatment that you deserve.